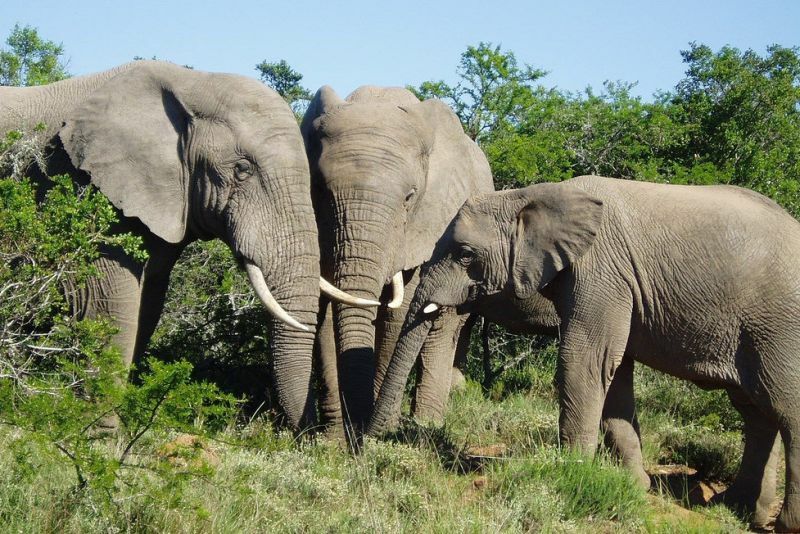 Enjoy the best parts of the Garden Route in combination with the amazing Addo Elephant Park. 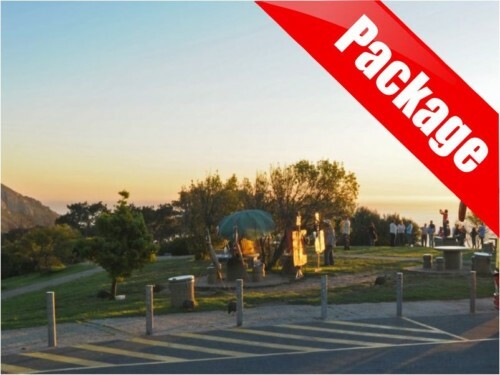 Every Monday and every Saturday of the week this awesome 5-day Garden Route tour leaves from Cape Town. 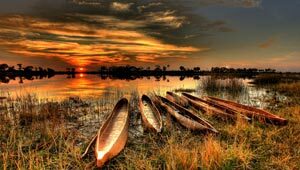 Your first stop will be the Wilderness National Park where you will jump into a canoe and watch the amazing bird life. The second day will be dominated by adventure. 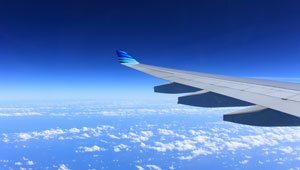 There are two optional adventures: bungee jumping and zip-lining. 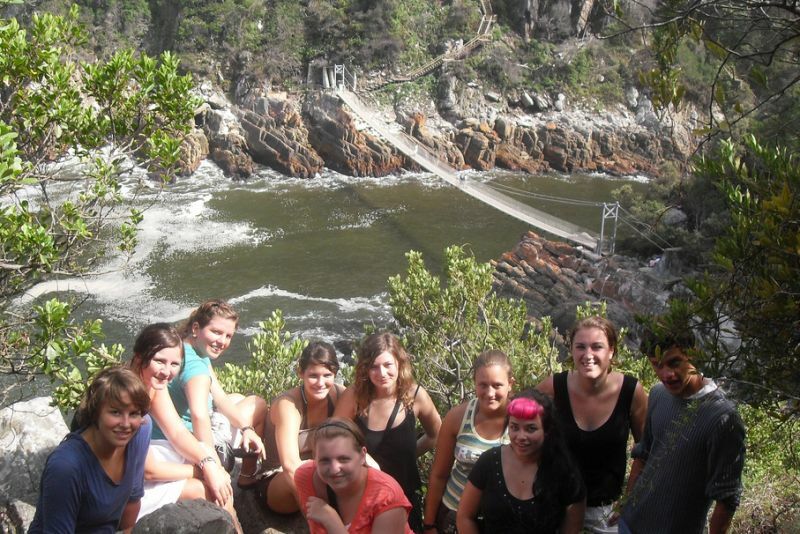 Otherwise you can enjoy the beautiful Tsitsikamma National Park during a hike. The third day is safari day! 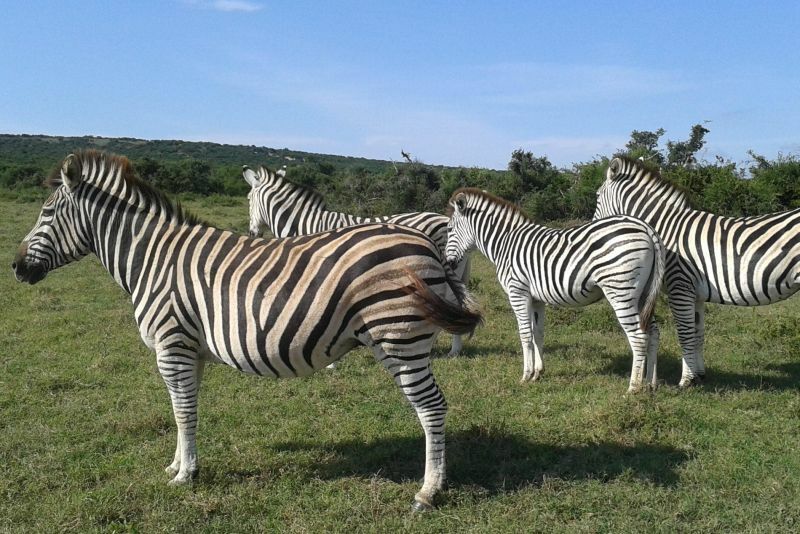 Rise early for a game drive in Addo Elephant Park. End the day at the relaxed Jeffreys Bay. The next day we leave for Oudtshoorn, the ostrich capitol of the world. After a visit to an ostrich farm we visit the magical Cango Caves. On the fifth day we travel back to Cape Town via the scenic route 62. 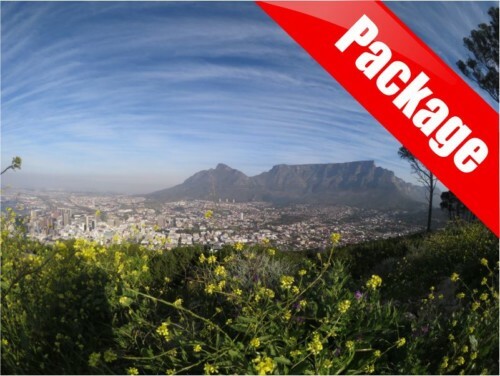 Early morning pick-up from your accommodation in Cape Town CBD or Stellenbosch. 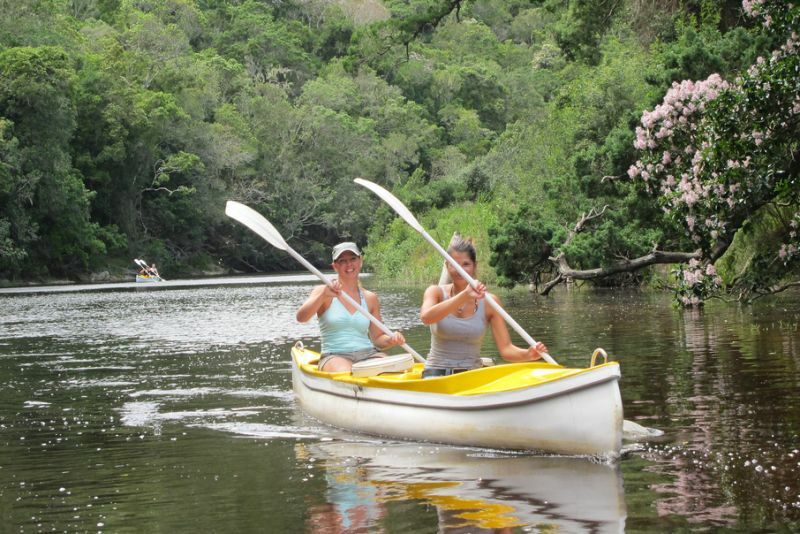 Canoe on the Wilderness lagoon and watch the bird life while gliding over the water in a pure encounter with nature in Wilderness National Park – 18km of beaches cooled by sea spray, five lakes, five rivers and two estuaries, Wilderness is one of nature’s jewels in the crown. Enjoy a quick swim in the Indian Ocean or walk along the white sandy shoreline of Myoli Beach. Nestled between forested mountains, sea and curving around a big lagoon, visit The Heads where the sea crashes through these two massive sandstone cliffs. 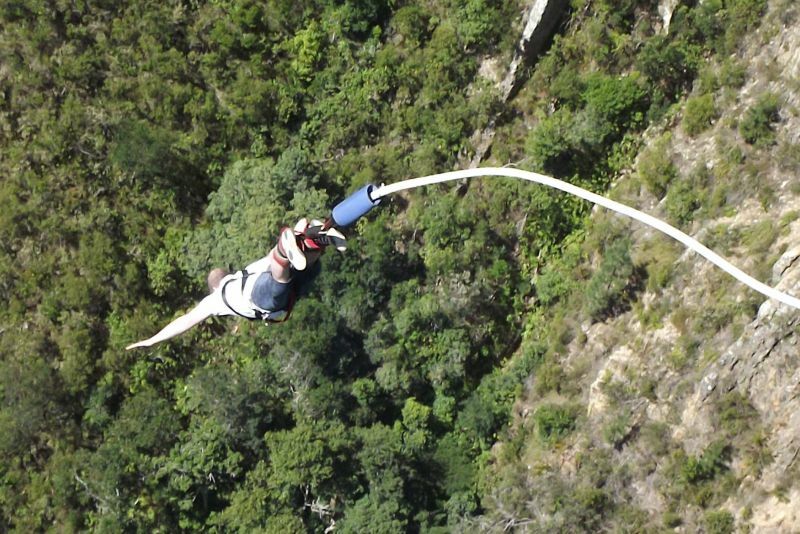 Optional bungee jumping – face your fears as you bungee from the world’s highest bungee-jumping bridge or watch the adrenaline junkies as they scream through the air. Optional waterfall zip-lining – zigzag across the river gorge and experience nature from a different angle. If you don’t want to do the zipline experience, you can visit the 1000 year old Big Tree in Tsitsikamma forest. 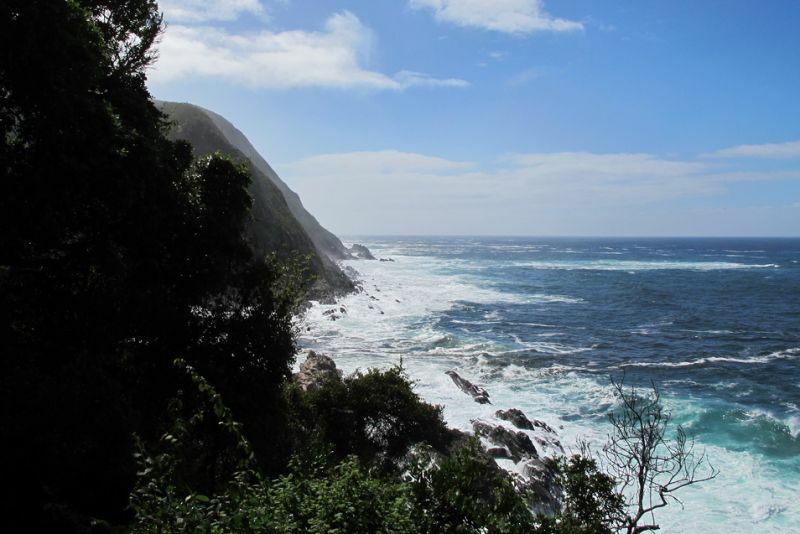 Walk along forest trails in Tsitsikamma National Park, exploring this marine reserve with its unique combination of dramatic coastal and forest landscapes. Rise early morning for a guided game drive in the tour vehicle to explore Addo National Park – the third largest national park in South Africa, a world of diversity; varied landscapes, fauna and flora and home to over 500 elephants, buffalo, black rhino, spotted hyena, lions, a variety of antelope and zebra and other species. An additional optional 4×4 game drive with game ranger is also available. 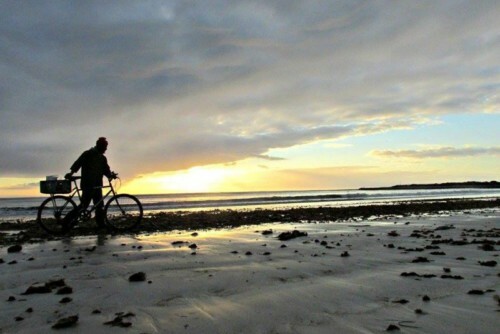 Go for a quick surf or beach-time at Jeffreys Bay. 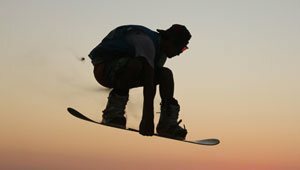 The backpackers hire out surf boards and wetsuits at extra cost, or shop at surfwear factory shops for excellent deals on well-known labels. 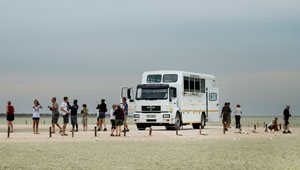 Tour a working ostrich farm to learn more about the world’s largest bird. Visit the Cango Caves. These caves are an illuminated wonderland of subterranean magic and mystery, with passageways and chambers meandering far below. The tour will explore the narrow passages and vast halls filled with colorful ancient stalactites. Optional Elephant Bush Walk to learn about these gentle giants in a natural environment. Fall in love with these orphaned, gentle and lovable giants. Learn about their background and behaviour as you touch and feed them. 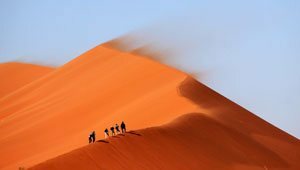 Travel via Route 62 to reach Cape Town by evening. 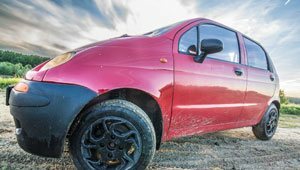 Along South Africa’s famous country road you’ll capture the beauty of high mountains, twisting passes, rugged Karoo plains, vineyards and orchards. 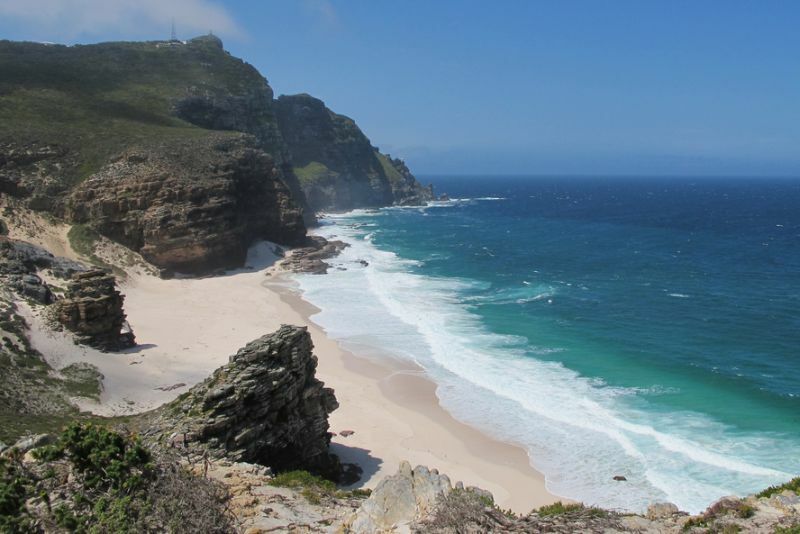 Every Monday and every Saturday of the week this awesome 5-day Garden Route tour leaves from Cape Town. 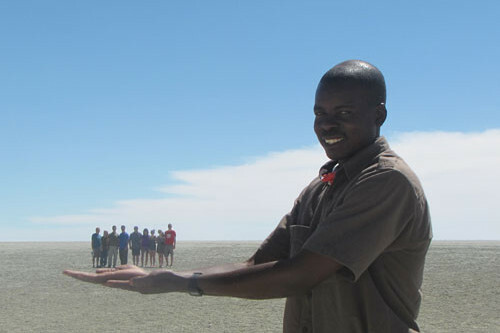 Your first stop will be the Wilderness National Park where you will jump into a canoe and watch the amazing bird life. The second day will be dominated by adventure. There are two optional adventures: bungee jumping and zip-lining. Otherwise you can enjoy the beautiful Tsitsikamma National Park during a hike. The third day is safari day! 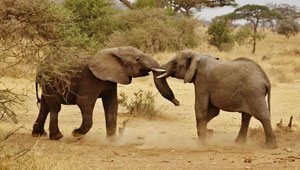 Rise early for a game drive in Addo Elephant Park. End the day at the relaxed Jeffreys Bay. 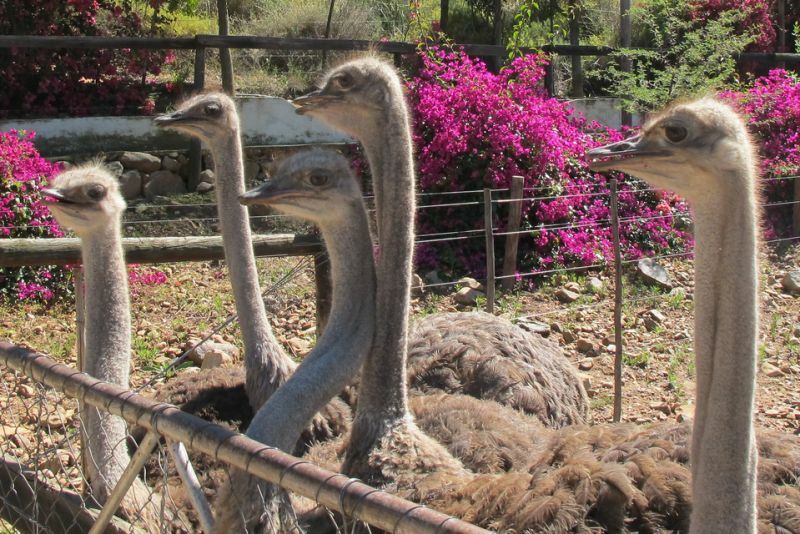 The next day we leave for Oudtshoorn, the ostrich capitol of the world. 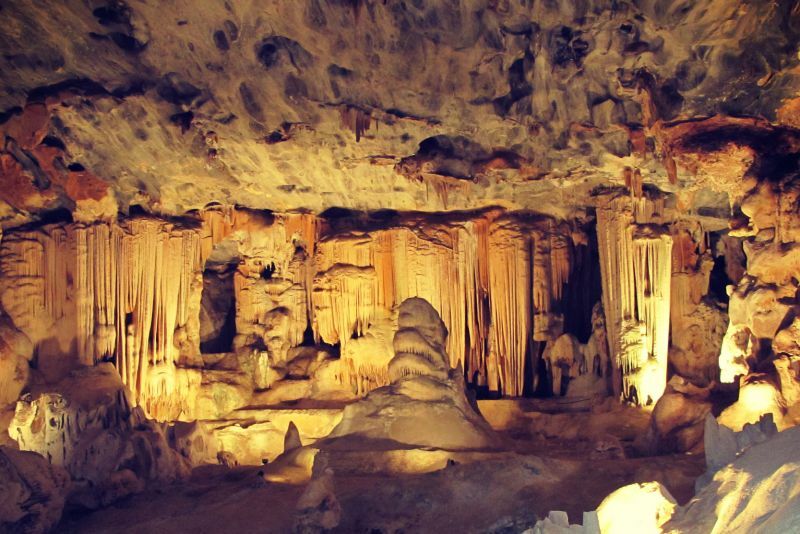 After a visit to an ostrich farm we visit the magical Cango Caves. On the fifth day we travel back to Cape Town via the scenic route 62.